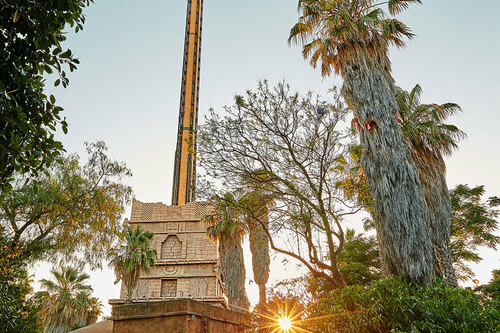 Fun at México PortAventura is like nothing you have ever experienced before. 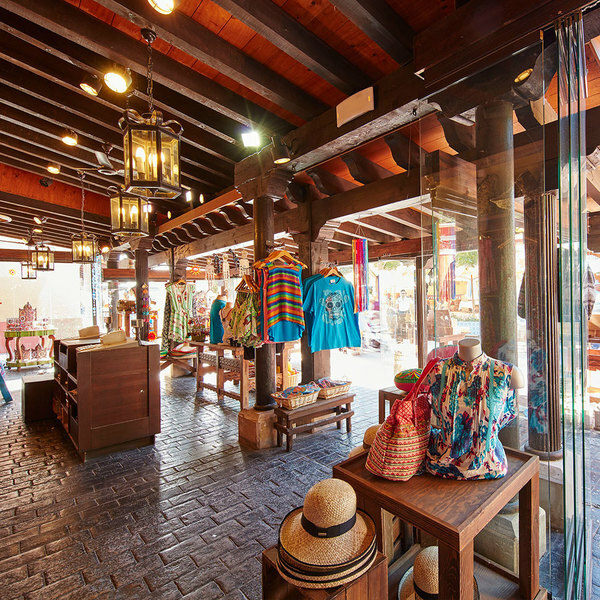 At Hurakan Condor Shop you will find hundreds of products and the best photographic souvenirs of the exciting free fall. 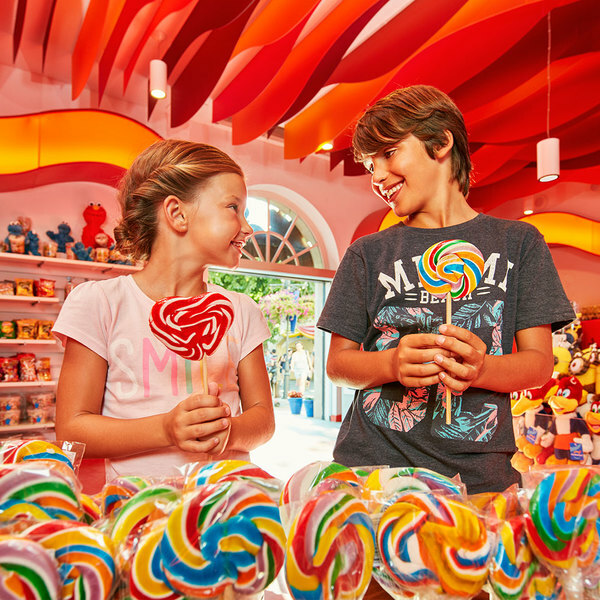 Enjoy a fantastic range of Haribo sweets at the Taxco shop and make your day at PortAventura Resort that bit sweeter. 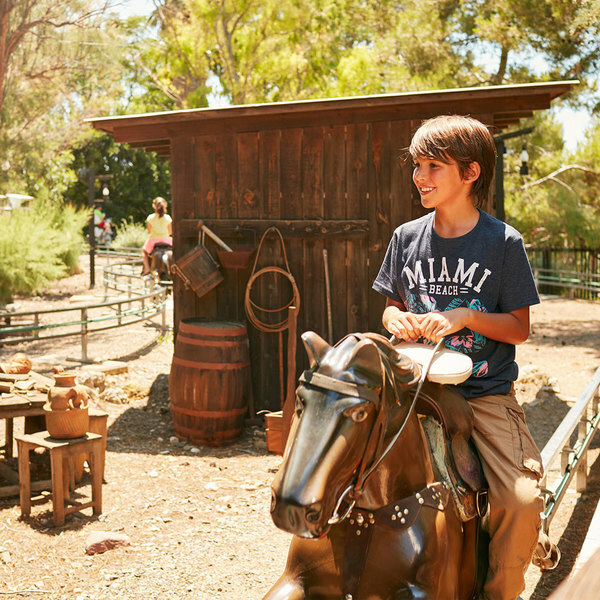 Make sure you never forget your most enjoyable moment on the Los Potrillos pony ride and take your photo home with you.